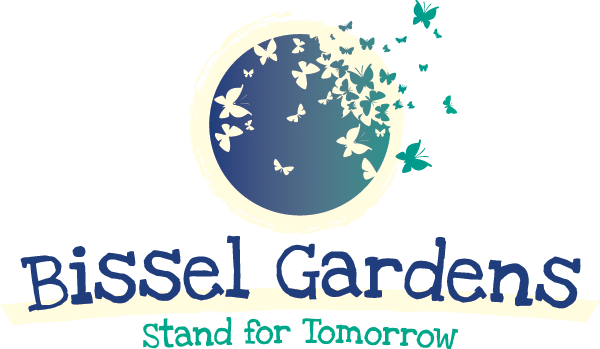 Graduating Seniors from Fordham University come out to Bissel Gardens, clear two areas, and bag the leaves for composting on Saturday, April 9 during Volunteer Day. Season’s Greetings from Bissel Gardens! Wishing you a great holiday season and a splendid new year! See you in 2016!